Project a professional image that will leave a strong, positive and lasting first impression! This package is our most popular, includes up to a two-page resume, cover letter, and references. In this package we create a profile that highlights your accomplishments, skill set, education, specialized training, licensures, credentials and software competencies. From five years of professional work experience on up. Two-page resume, Cover Letter & Professional References. This package is for executive or technical professional. In this package we create an executive profile that highlights your leadership successes, executive competencies, education, specialized training, licensures, credentials, technical competencies, and program and services that you managed. We also provide a cover letter and references. 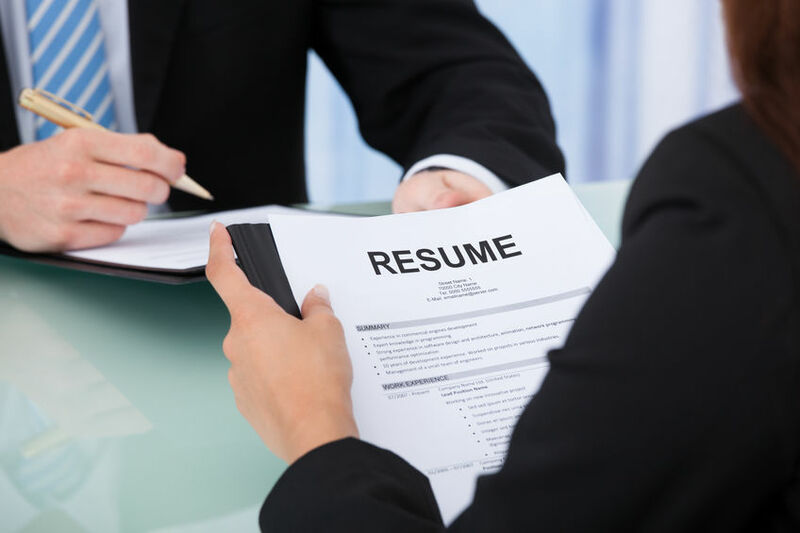 We will expertly prepare a Federal Resume that gets results. We will highlight your leadership successes, identify your core strengths and detail your knowledge, skills and abilities for each individual position. The civil servant resume is up to ten pages. We have written hundreds for successful applicants including several in high-profile positions for multiple federal agencies. We are expert at guiding military professionals transitioning into a federal job or government contract position. Whether just beginning a career or a seasoned professional, we are expert at translating your experience into quantified accomplishments and a skill set that highlights your core strengths. We are experienced in preparing government contract and federal resumes for civil servant positions, including the knowledge, skills and abilities demonstrated at each position held. This is achieved by combing through military records to include DD-214 and other military service documentation to highlight the scope of military experience. We also provide guidance with on-line account set-up for government jobsites. HBS has helped hundreds of military professionals of all ranks successfully transition to the private sector by presenting military service duties in terms applicable to their chosen field. Our writing process begins with an initial consultation to gather background information and discuss career objectives. It includes identifying accomplishments for each position and translating your work experience into core competencies. In a second and final meeting, results are presented in a resume draft where any amendments, changes and corrections are made. Instruction is provided on how to customize the documents for specific opportunities. Printed resumes, cover letters and reference pages are delivered with electronic file backup.